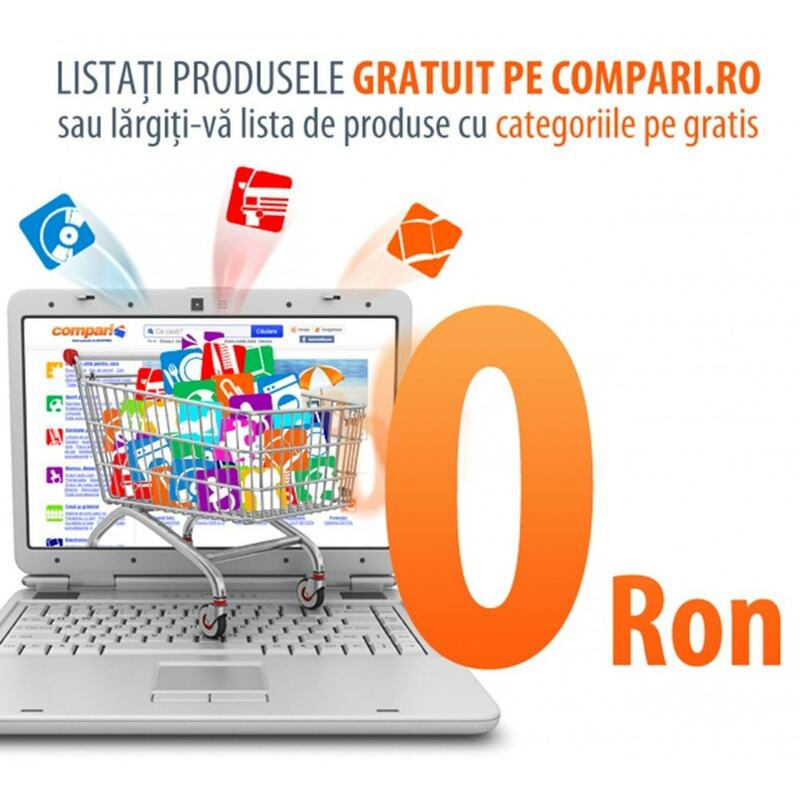 Compari.ro is one of the most visited sites in Romania and also a shopping and price guide, which since 2005 has helped the users and stores in performing several million shopping. 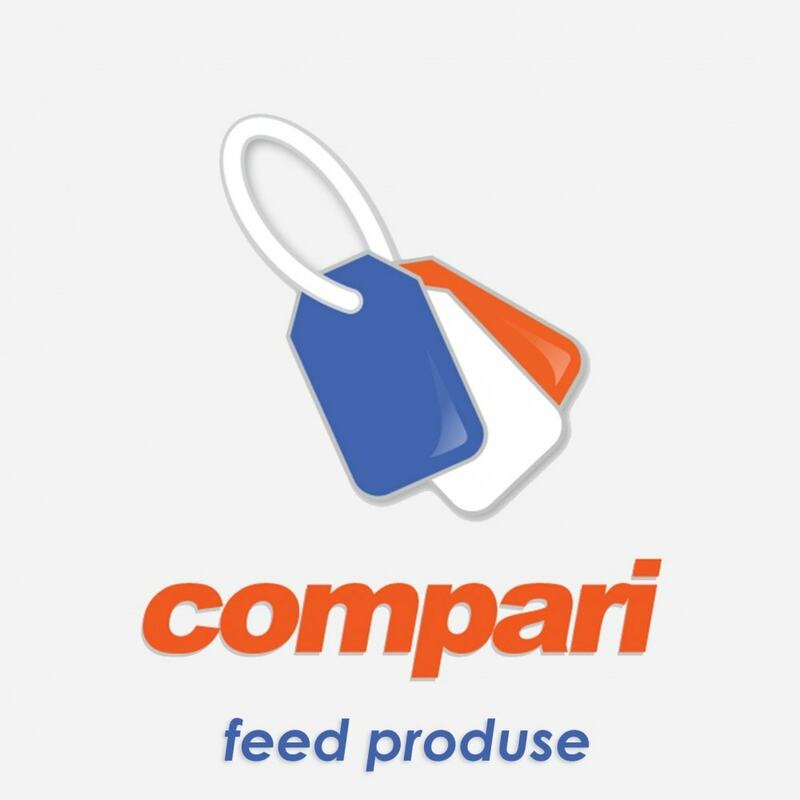 Visit compari.ro/admin and import your product feed. 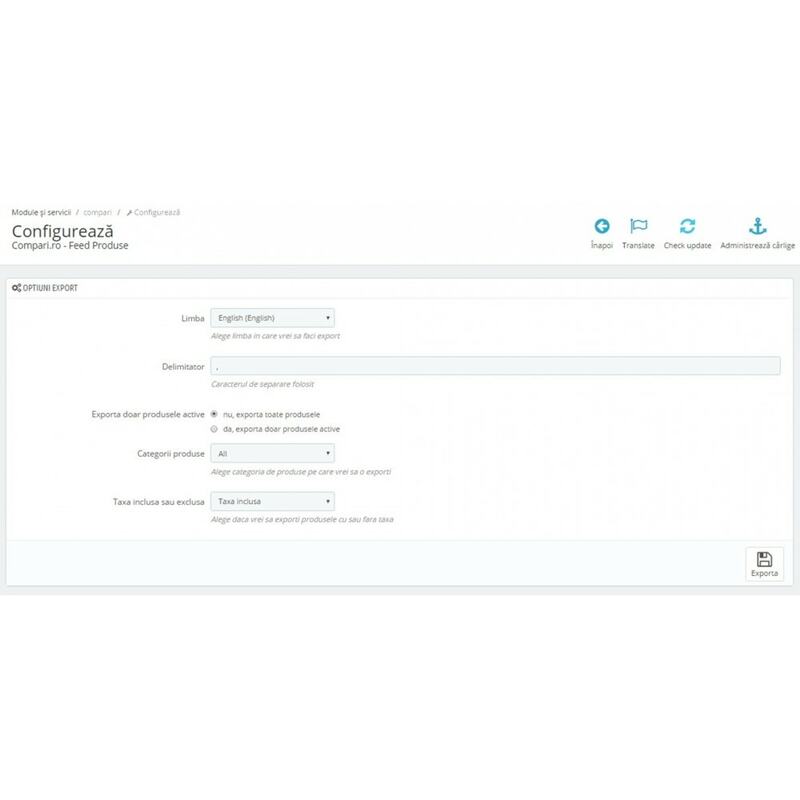 Compare products based on several parameters. By using the mobile phone you can easily check prices anywhere. You can ask questions via our online store. You can arrange the pages in all the criteria important for you. 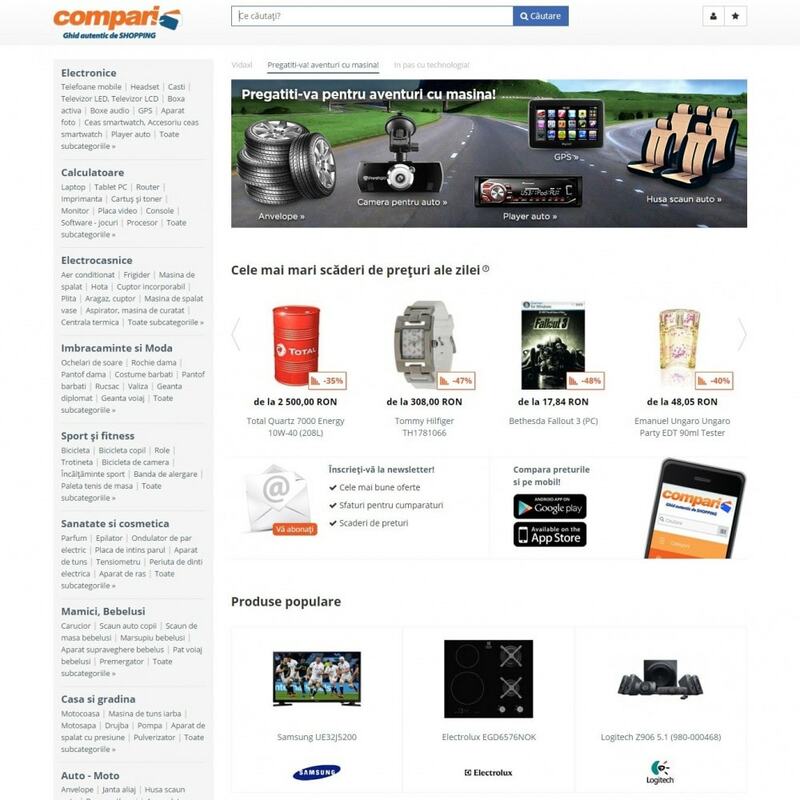 Compari.ro offers varieties for the selected product. You can receive notification about a specific product price drop. You can display information about the delivery of our website. You can express your opinion about products. In the module list search for "Compari.ro - Feed Produs" and click "Install"